Decrease the queues in the attendance. Provide more convenience to the customer. 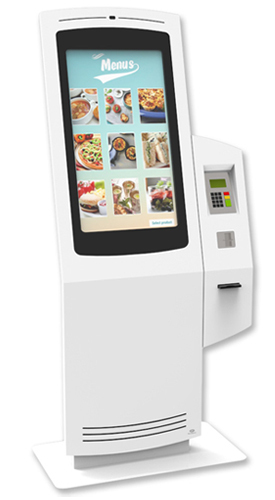 Modernize your restaurant ! Faster, autonomous and efficient service. Capacity of choice given to the client who will opt for digital media without intervening. The customer spends more money when using this method, since to register the order he runs through the entire digital menu and visualizes available products, leveraging the purchase of items that hadn’t even thought about before. 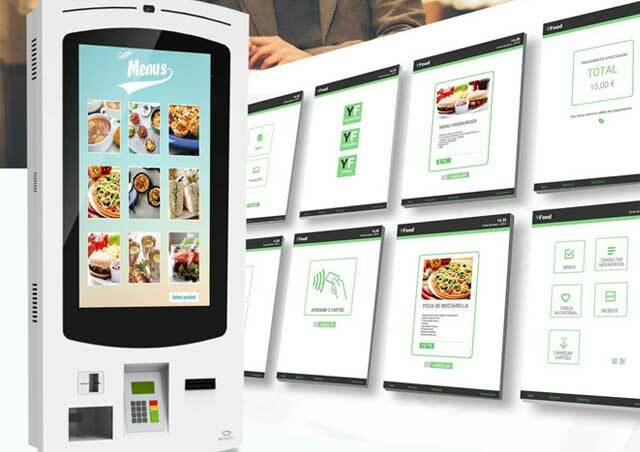 Self-service kiosks reduce the probability of requests being wrong, since part of the process is done by the client, who feels involved in the ordering, and this perception helps to improve the overall service of a restaurant. Possibility to change the display and the menus quickly and without associated costs. Improved visualization of the images of the menus and what each one represents, as well as more information and details about them. 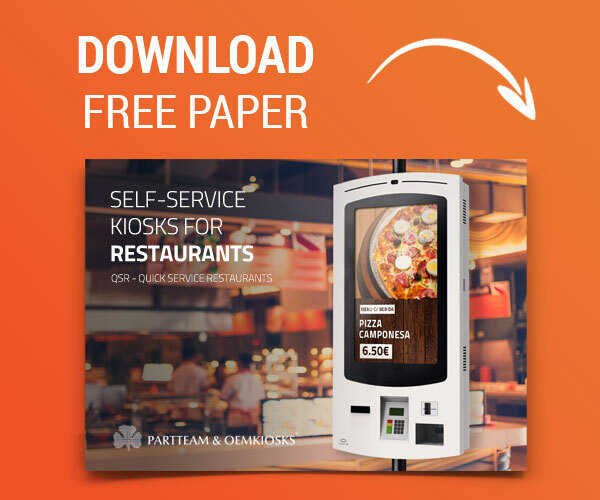 Get to know PARTTEAM & OEMKIOSKS self-service kiosks for fast service for restaurants. Provide more personalized service and help your client choose the product that best suits their needs. 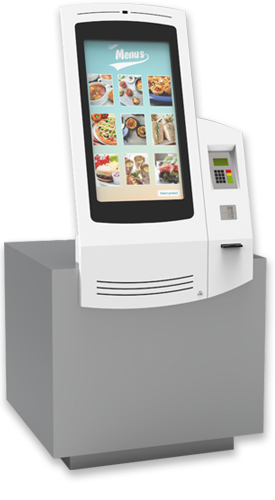 The self service counter mounted kiosk is perfect for over-the-counter customer service. 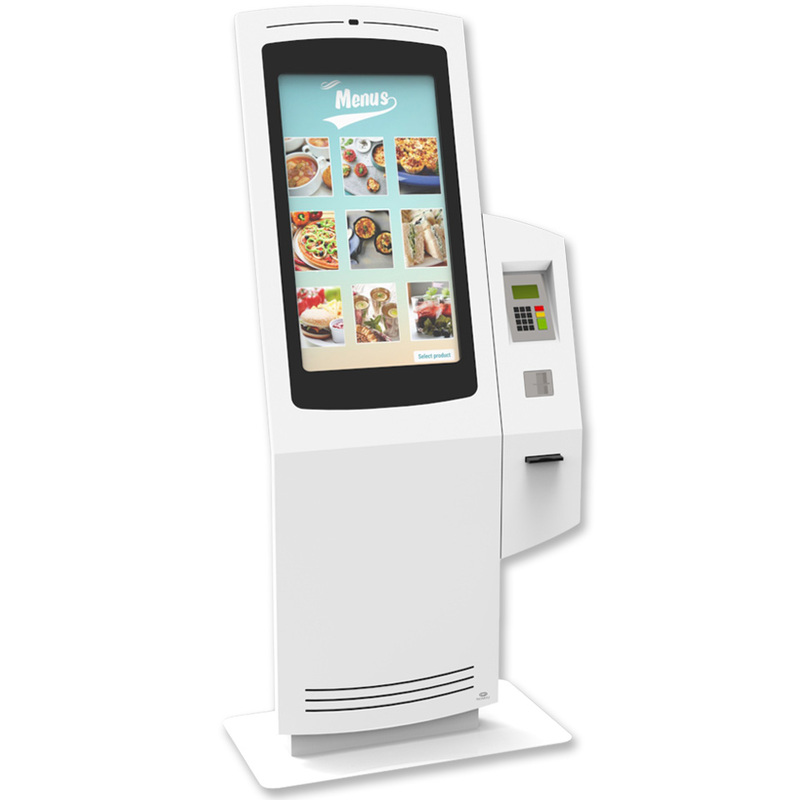 This kiosk guarantees efficient and fast service and increases productivity in service. Maximize available space and provide direct interaction. 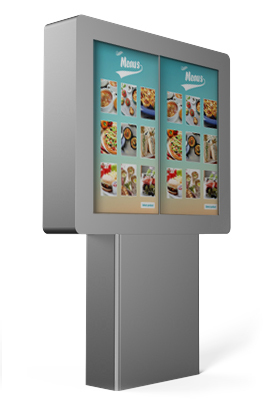 Make your customer experience more visual, enjoyable and functional with the self-service wallmount kiosk. 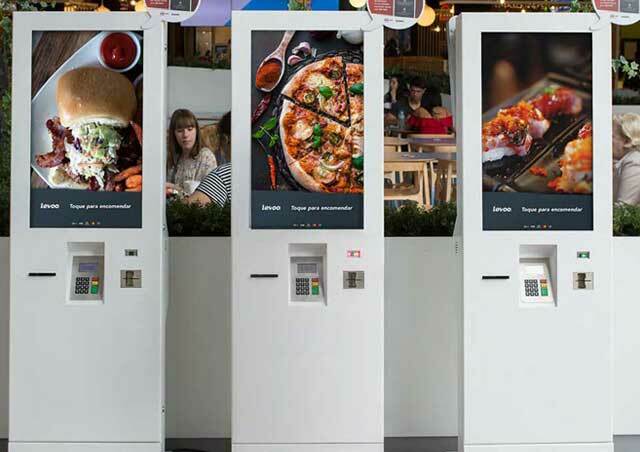 Developed for users autonomy, these kiosks provide differentiation and flexibility in the spaces. Ideal for providing information interactively and reducing congestion at the counter. Customers feel more comfortable to place the order. 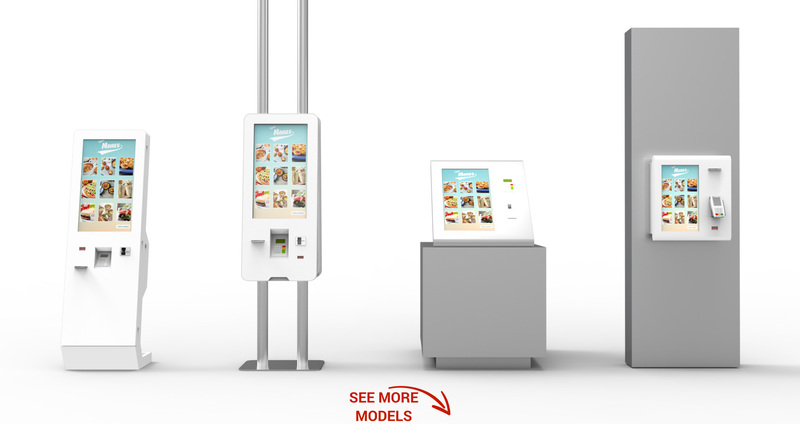 In addition, this kiosk allows users to move freely, which increases customer satisfaction and decreases the number of complaints. 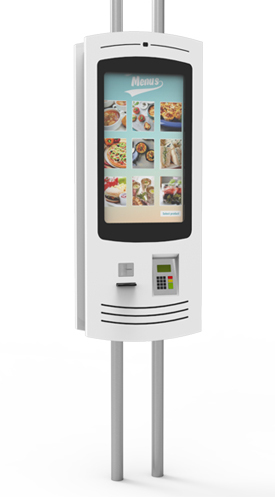 Create a self-service kiosk station and reduce queues. Start normalizing the processes of attendance. This kiosk allows a clear and dynamic visualization of the information, making the space more modern and at the same time, more functional. Reduce the waiting time at the service desk. 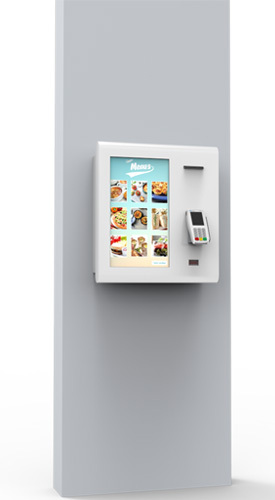 This kiosk presents numerous advantages to the users, giving them the option to make the request without recourse to an assistant. 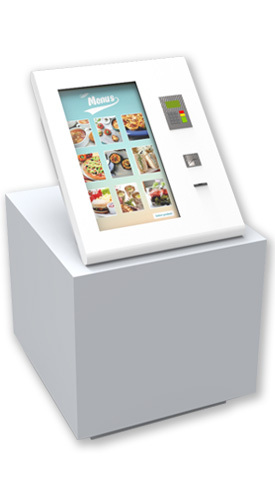 An effective, simple and perfect self-service service for different commercial spaces. An effective solution that allows you to enjoy available spaces in walls to maximize and modernize the surrounding space. 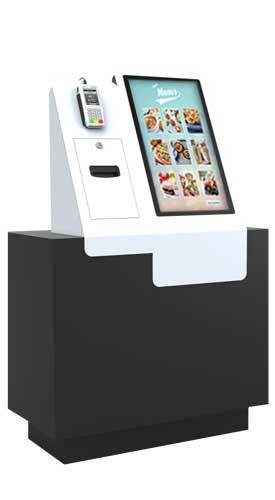 A practical digital kiosk, developed to provide a personalized service. Normalize service processes. 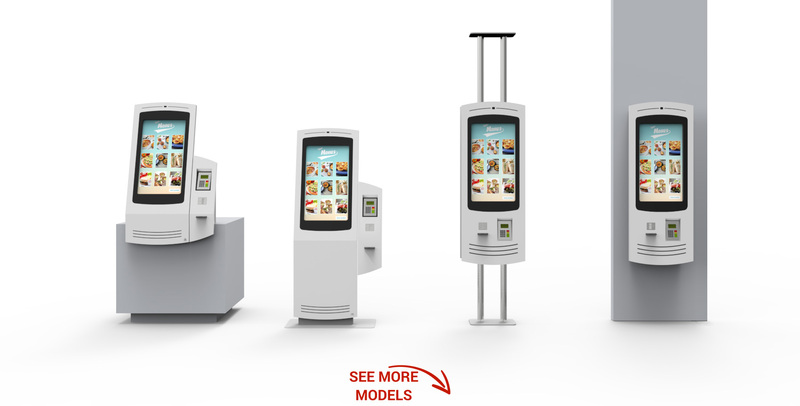 Modernize your space with a self service kiosk station and allow your customers a more efficient and autonomous service. Over the counter services no longer need to be monotonous! 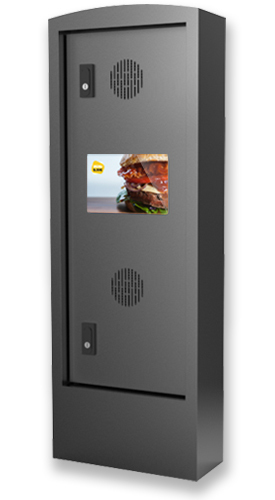 With this self-service digital kiosk the customer can obtain an accurate visualization of the products that he intends to acquire, which guarantees the increase of customer satisfaction and experience. Excellence in a restaurant is crucial to the success of the business, no one likes to face queues, and the dining experiences is undergoing major changes and transformations. 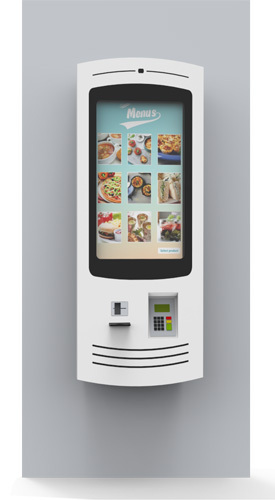 Sellyu is a great self-service kiosk solution that offers numerous benefits to users, giving them the option to place an order without the assistance of an assistant. Turn the communication of your space ! 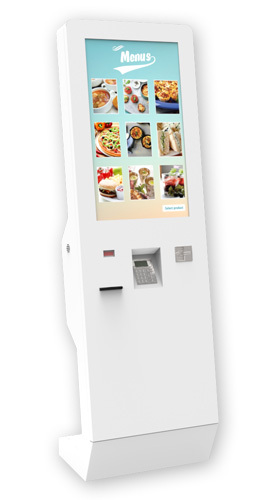 With this self-service kiosk make communication more dynamic, modern and interactive. These displays make images of food and dishes an interesting and very attractive scenario for the client, unconsciously inviting them to experiment. Effective kiosk for your business where it is possible to communicate abroad. Your customers don't need to get out of the car, just ask at this kiosk for your order. Perfect Drive-in Solution !